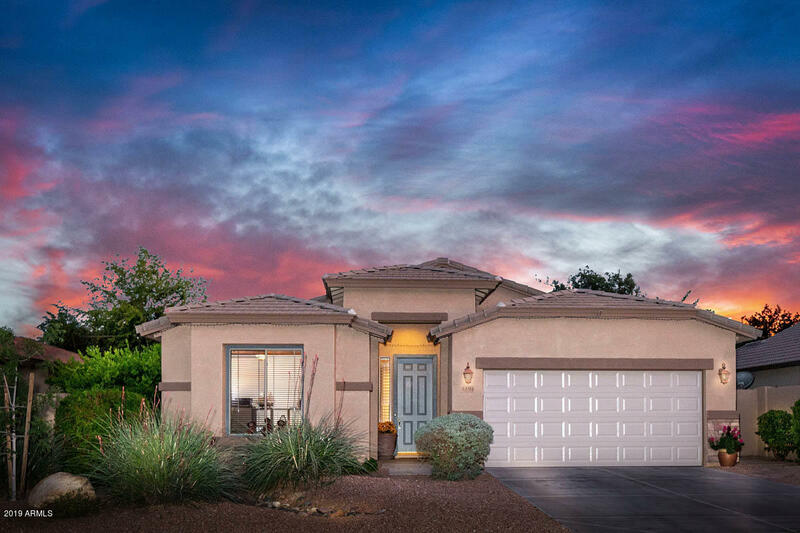 All SEVILLE PARCEL 9 homes currently listed for sale in Gilbert as of 04/19/2019 are shown below. You can change the search criteria at any time by pressing the 'Change Search' button below. 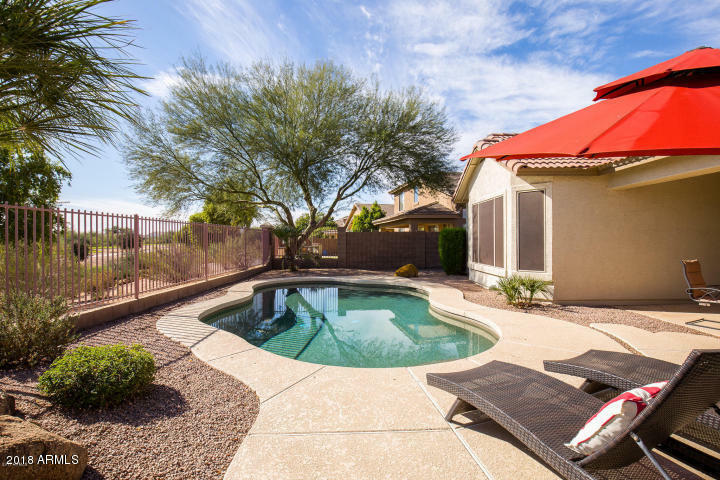 "Enjoy Spectacular Mountain Views & Arizona's breath-taking sunsets while relaxing by your refreshing over-sized private pool; overlooking Gilbert's premier private golf course; all from your own backyard oasis. Greeted by the desirable open floor plan you have been searching for, the perfect home to entertain family & friends. Your beautiful newly upgraded kitchen includes stylish quartz counter-tops, white cabinets, & stainless-steel appliances. Be ''WOWED'' by your spacious master bedroom & "
"VIEWS! VIEWS VIEWS! Rare opportunity to own an amazing golf course home with spectacular golf course & mountain views. 2016 new AC! Single level home with three bedrooms, 2 baths, pool and 2 car garage. Great floor plan with plantation shutters. New modern custom paint. Large kitchen with lots of cabinet space, island & stainless appliances coming soon!Huge great room , Large private master suite with large bay window, full bath and walk in closet. 2 other good size rooms with full bath. Backyar"